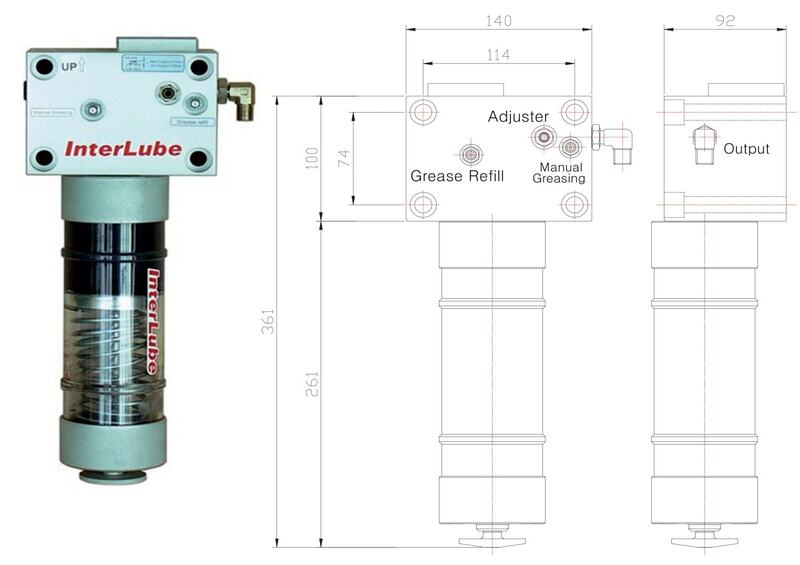 Many owners and operators of hydraulic breakers and hammers do not know that the most important thing they can do to extend the life of a breaker and maintain it so that it’s working optimally, is to routinely use a lubricating tool such as our own hydraulic breaker grease pump. RAW cannot stress enough how important proper lubrication is to extending the life of your breaker/hammer. 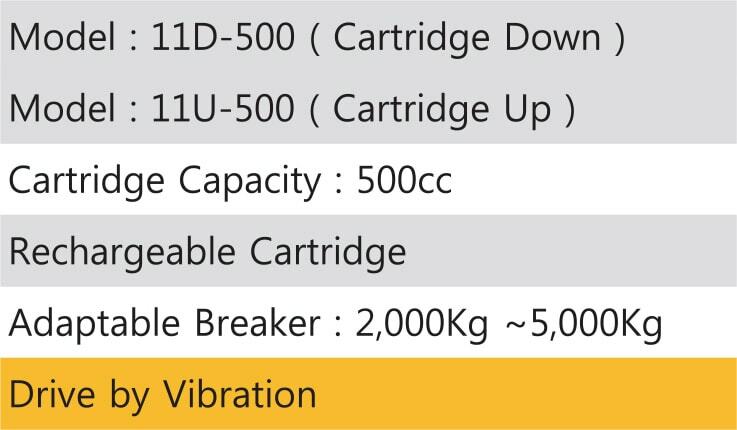 It is the key to your hydraulic breakers longevity. Lubricating and greasing your breaker can be a laborious and tedious process, however it’s extremely straightforward and ideally should be repeated every 2 hours (120 minutes) of continuous usage. Another thing to look out for (that signifies lubrication is needed ASAP) is when your tool looks shiny and becomes dry. If you do not grease and lubricate regularly, you will increase the wear rates of your tools significantly, also putting at risk your bushings and front head components. 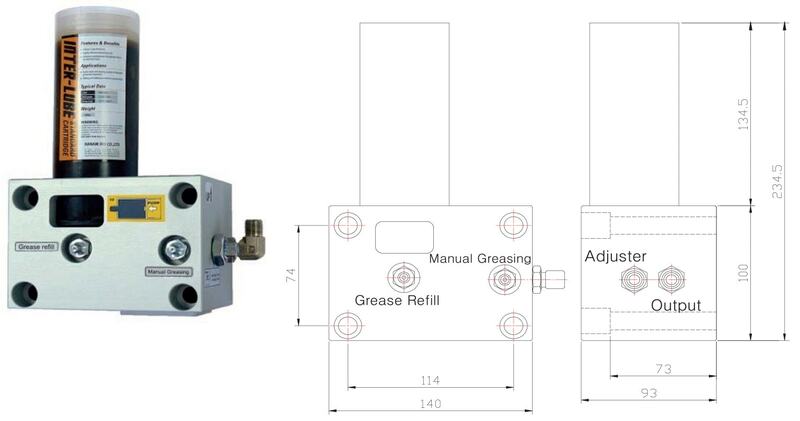 Greasing can be completed manually or via RAW’s automatic greasing system. 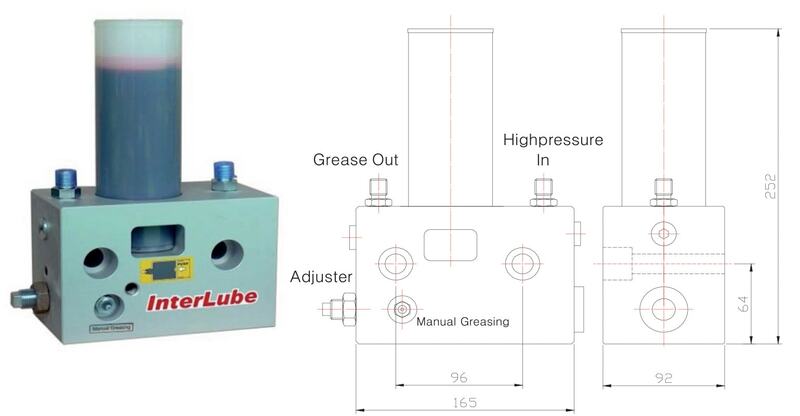 Our automatic greasing system (find out more below) delivers a constant flow of lubrication and grease, eliminating having to grease the breaker manually every 2 hours, saving you time and increasing your productivity. It will also ensure you don’t over grease your tool (this can bring its own array of problems). Extremely durable! Our cartridges and main body are constructed out of aluminium alloy – keeping internal parts safe from any external impacts! Daemo, GB hammers, Komac, DNA, DNB, Promove, Italdem, Socomec IMI and many more. Click here to find out more.